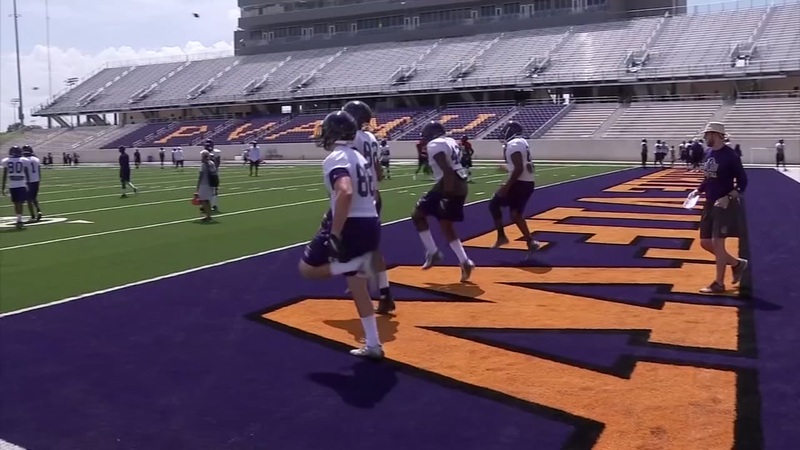 Prairie View A&M opened its brand new stadium against its biggest rival: Texas Southern. 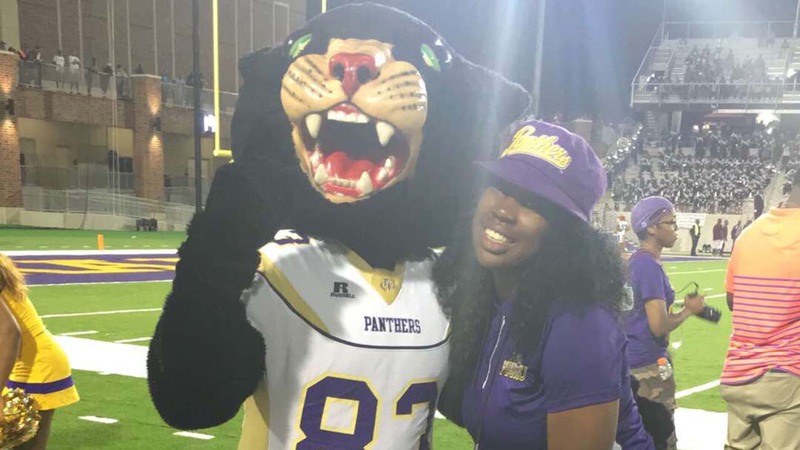 PRAIRIE VIEW, TX (KTRK) -- In a game that seemed as if it would never end, Prairie View A&M opened its new stadium with a 29-25 victory over rival Texas Southern. The Panthers put the exclamation point on the Labor Day Classic victory with a touchdown pass from Trey Green to KhaDarel Hodge late in the fourth quarter. For Texas Southern, Derrick Griffin had six catches for 90 yards and a touchdown. Even through the weather delays, which lasted more than two hours, fans stayed and enjoyed the game which featured two renowned marching bands: Prairie View's Marching Storm and TSU's Ocean of Soul. The Labor Day Classic rivalry dates back 70 years.